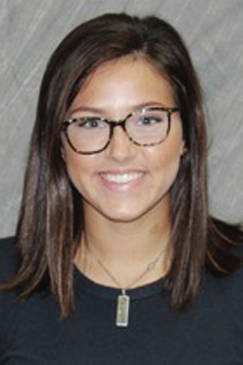 ADRIAN, Mich. — Former Lehman Catholic girls soccer standout Molly Safreed is playing for Adrian College. Playing against Grove City last weekend, Safreed had her first career goal. Safreed, a freshman, followed a defelction off the crossbar and finished to tie the game 1-1 just before half. Grove City would win 2-1. 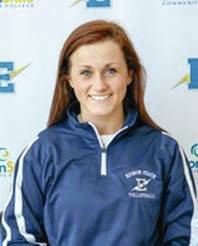 Former Russia standout Whitney Pleiman recently was honored by the Ohio Community College Athletic Conference. Pleiman, a freshman libero, has been instrument in the Lady Chargers getting off to an 8-0 start. She was a defensive monster in the Owens tournament where Edison went 4-0, picking up an average of 7.88 digs per set. Pleiman exploded for 40 digs in a four-set triumph at Kellogg and came back the next day for 34 more digs as the Chargers bested No. 15 Mott in four frames.